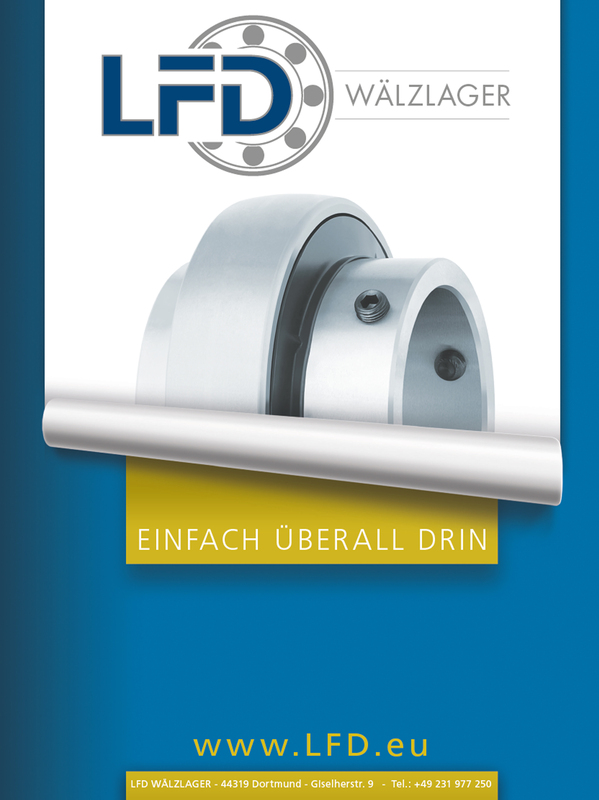 LFD advertises with strong campaigns, which achieve the highest values for attention. 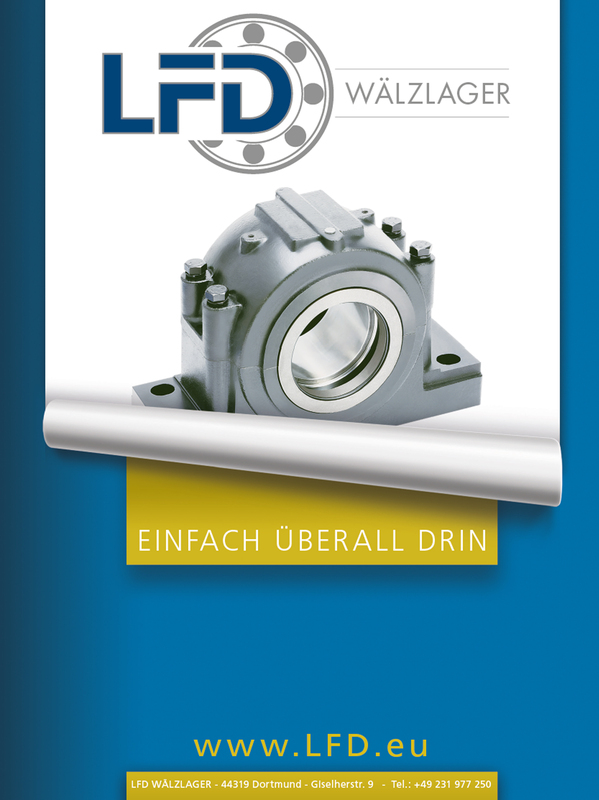 In 2016, LFD was nominated for the “Best of Industry - Award” in the category of “Most successful advertisement”. Norbert Sell – Executive Creative Director of SELL MEDIA COMPANY – personally accepted the award in Würzburg during the grand gala held on 18/02/2016 by MM MaschinenMarkt. The basis was provided by the corresponding copy tests. 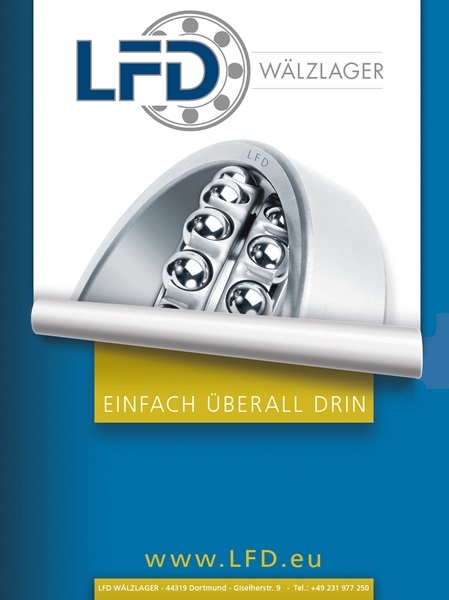 In copy tests, LFD was always among the 2-3 best advertisements in Germany. However, it is rare to receive an award for this. All the more, we are grateful to MM for the award and the very successful event. 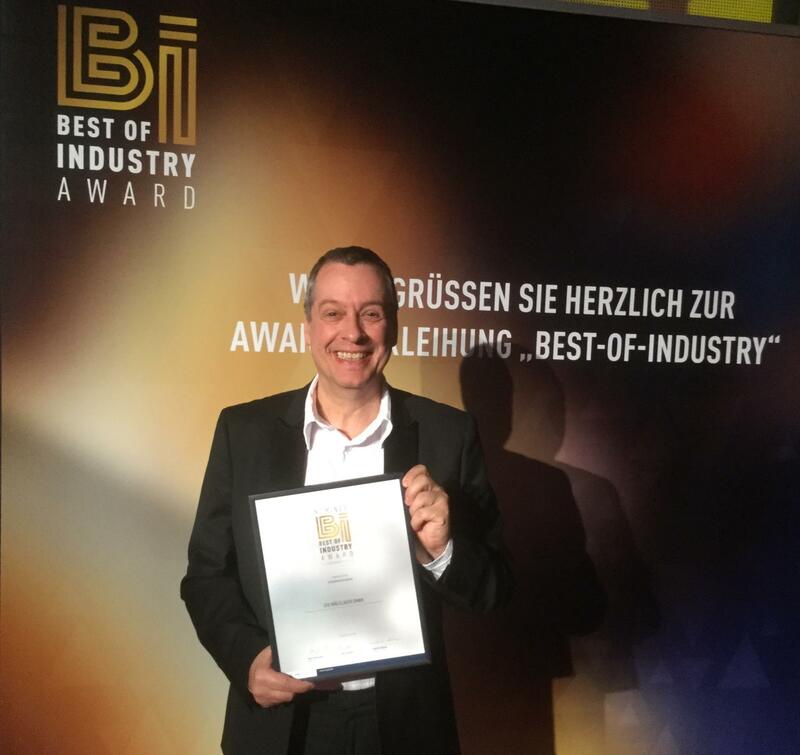 Norbert Sell – Executive Creative Director of SELL MEDIA COMPANY – personally accepted the award in Würzburg during the grand gala held on 18/02/2016 by MM MaschinenMarkt. LFD repeatedly achieves a high success rate with its campaigns. Several times other ads have already been awarded as the “Advertisement of the month” or even the “Advertisement of year”. 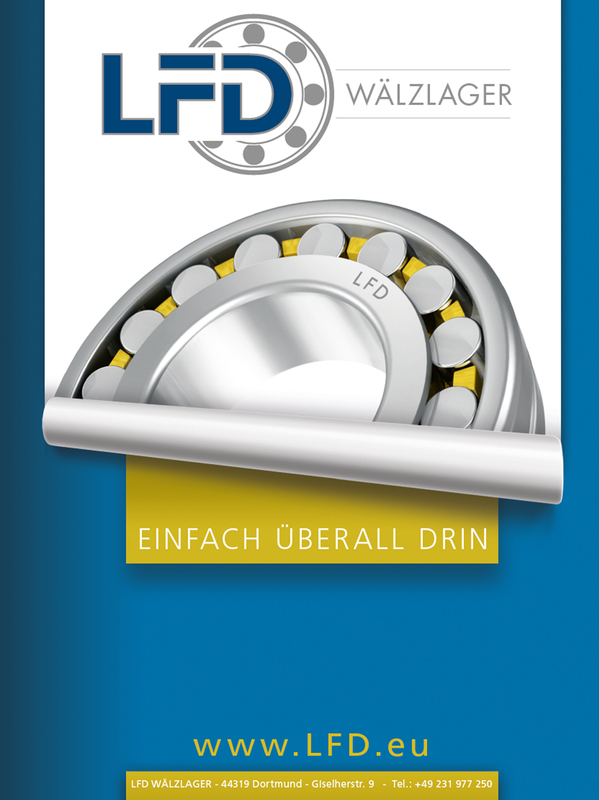 However, the film of the in-house deep groove ball bearing production at LFD scores exceptionally well on YouTube with more than 180.000 views.